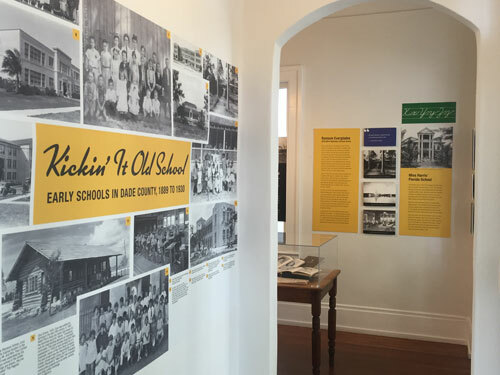 Dade Heritage Trust, Miami’s largest historic preservation organization recently opened a new exhibit, Kickin’ It Old School which focuses on Miami-Dade’s oldest educational institutions. 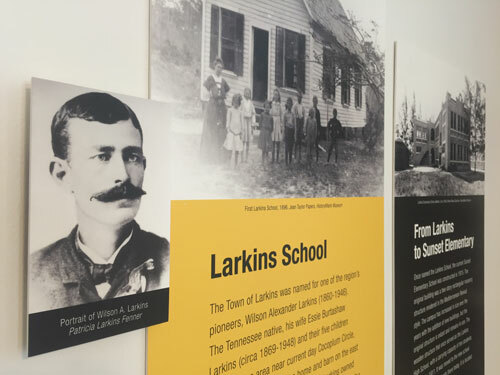 The exhibit is housed in the organization’s lovely, historic headquarters building which was the original office of Miami’s first physician, Dr. James M. Jackson. 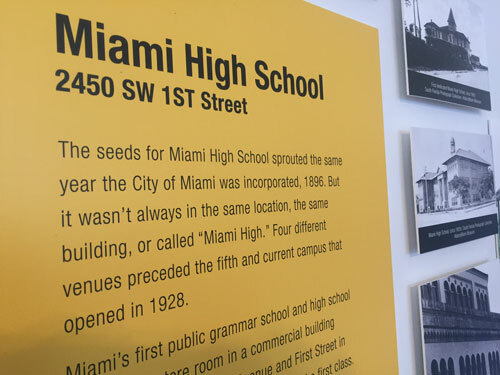 Featuring charming historic images and artifacts, text and informative quotes, the exhibit presents a look at the diversity of schools in early, yet rapidly evolving, Miami. 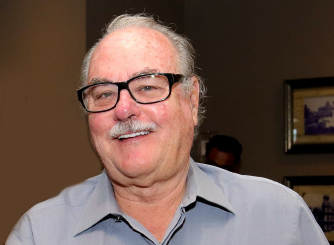 According to Dade Heritage Trust Executive Director, Christine Rupp, the exhibit provides a wonderful and informative example of why symbols of Miami’s history should be saved. 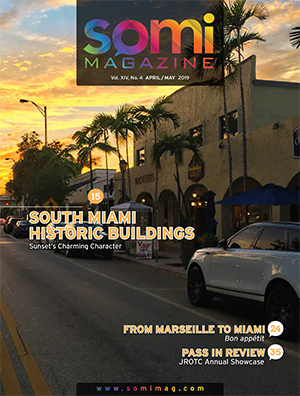 “These remaining buildings help tell the story of our community and provide opportunities for all Miamians, to engage in a shared history”. 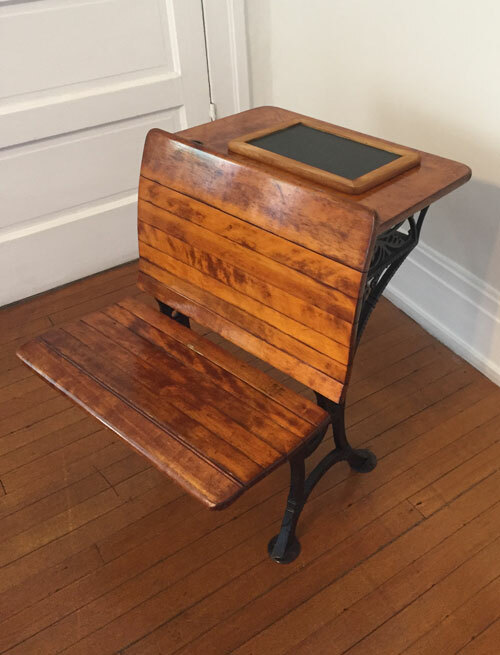 The exhibit, which runs through April 2019, was curated by Donna Shelley and designed by Little Gables Group. 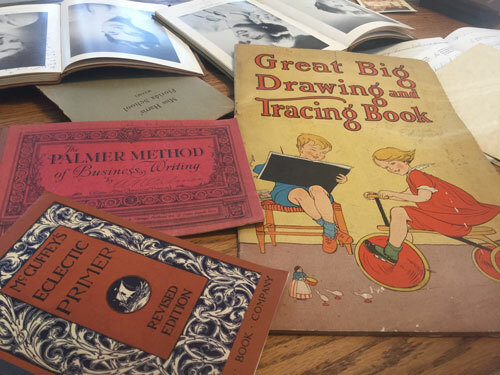 “Developing the content for Kickin’ It Old School was no small task. 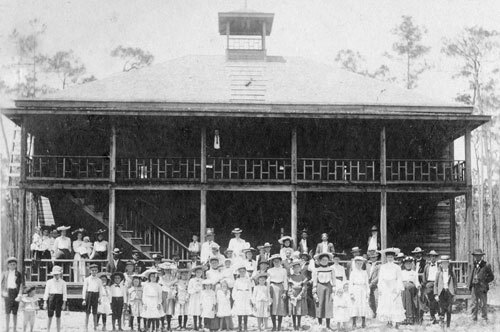 The sheer number of schools in the county’s early decades was quite the revelation. 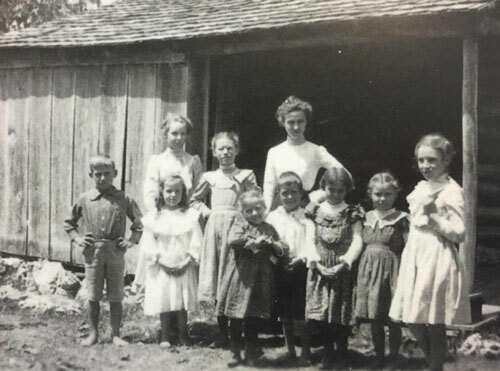 From rough-hewn one-room schoolhouses built by families to substantial masonry-constructed beauties designed by prominent architects, the community’s dedication to educating its children took form and substance. 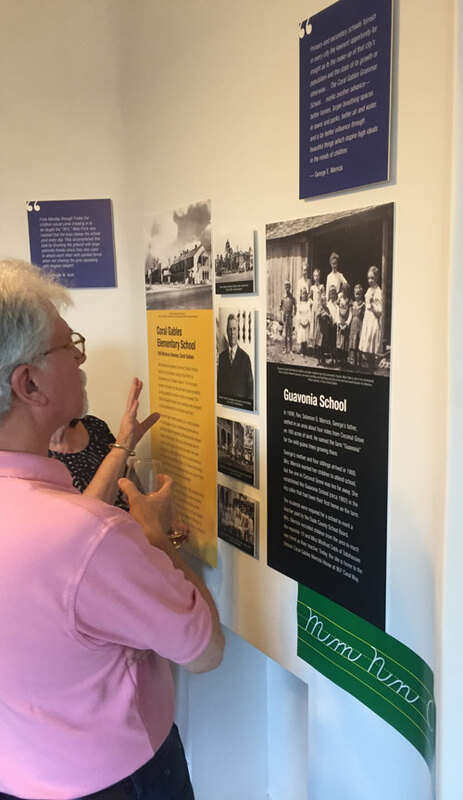 This exhibit of exploration and discovery is designed for school groups and adults alike,” stated Shelley. 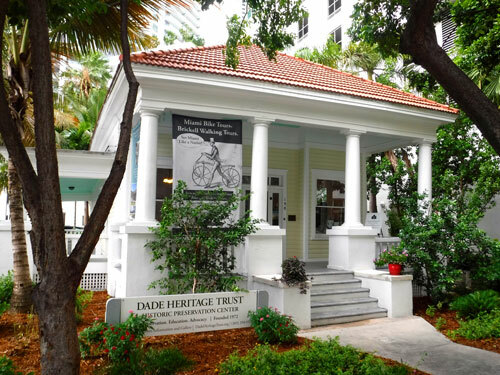 Dade Heritage Trust, founded in 1972 is focused on preserving Miami-Dade County’s architectural, environmen tal and cultural heritage through education and advocacy. The organization presents changing exhibits at their office gallery spaces that assist in furthering their mission. 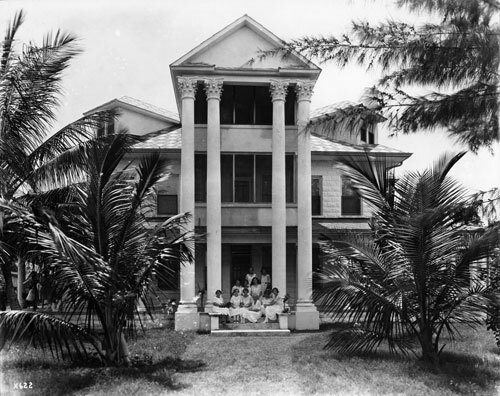 The headquarters building also serves as an official heritage tourism center and is located at 190 SE 12 Terrace in the Brickell neighborhood, and is open seven days a week. 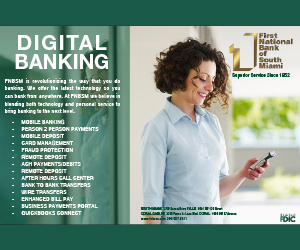 For information, please visit dadeheritagetrust.org or call 305-358-9572.